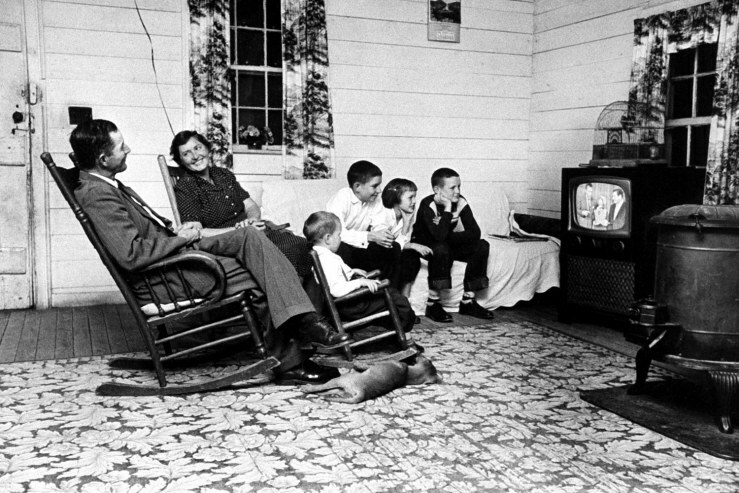 When the show aired its first season in 1958-1959 it was ranked 4th most popular show on television. An incredible 14,547,450 viewers watched The Rifleman while there were 43,950,000 households with a television set in America at the time. Viewership steadily dropped off over the following four seasons, with the show eventually dropping out of the top 30 in 1962-1963.